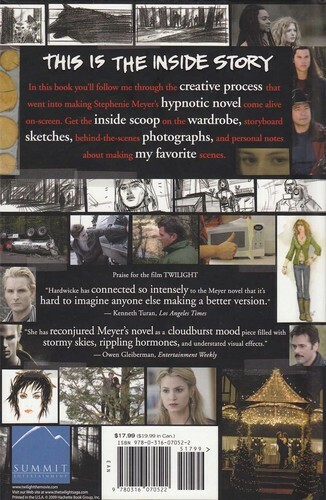 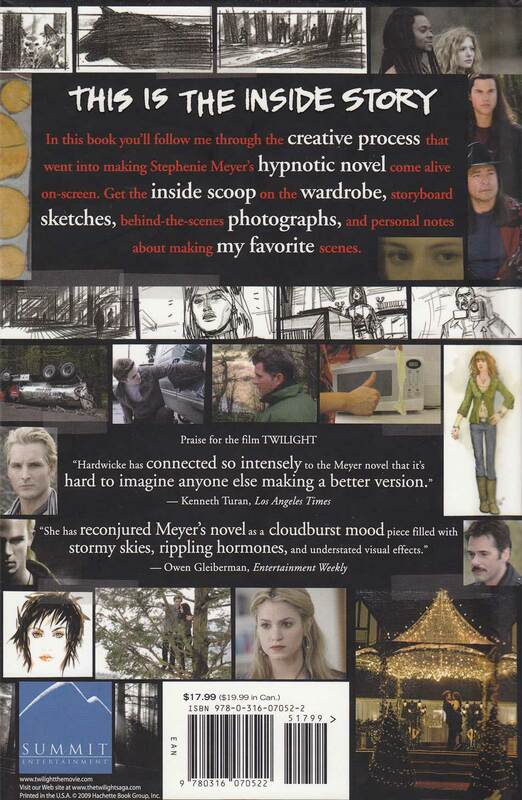 Scans of Twilight Movie Companion por Catherine Hardwicke. . HD Wallpaper and background images in the crepúsculo la película club tagged: twilight movie companion scans catherine hardwicke.